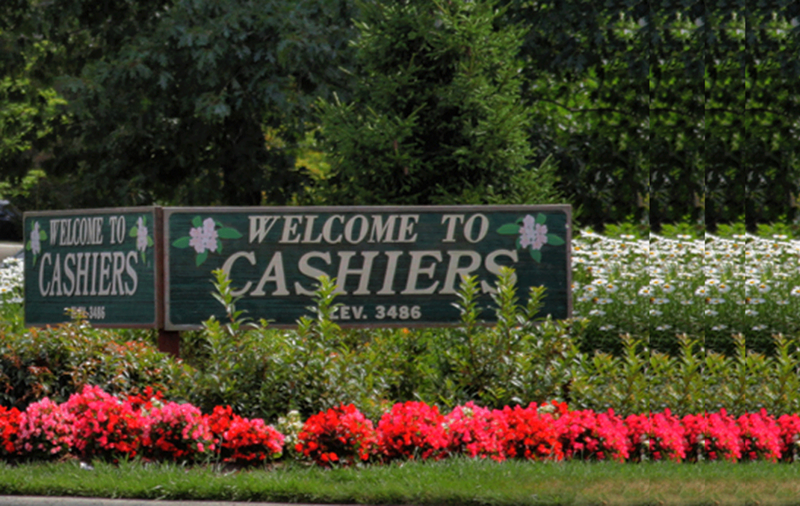 The Cashiers NC community supports literacy. Lunch for Literacy takes place this Friday, July 7th. 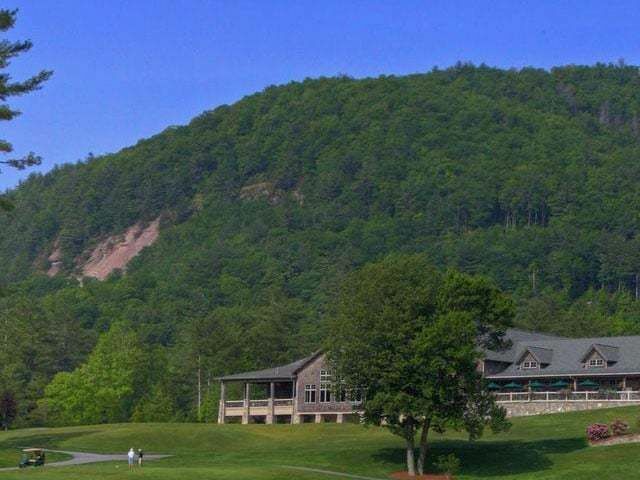 This special fundraiser supports the Literacy Council of Cashiers. Local restaurants are joining in the cause, donating profits to the Literacy Council. This is a great opportunity to enjoy lunch out with family and friends. Even better is the opportunity to support a worthy cause at the same time. Programs provided by the Literacy Council of Cashiers support residents of Jackson County residents in the lowest levels of reading and math literacy. 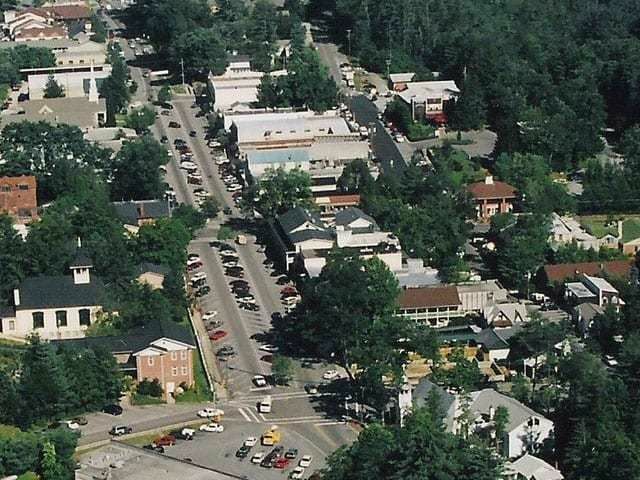 Restaurants in Cashiers that are participating in this tasty fundraiser include El Manzanillo, Randevu, Subway, and On the Side Barbecue at The Farmers Market. What better way to help raise funds than to enjoy a delicious lunch. 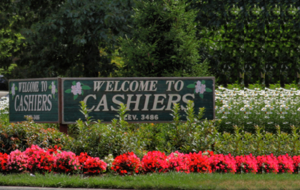 The Cashiers community knows how to support one another and the Literacy Council is a great example. Coming together to support those in need is a credo commonly found in the Highlands/Cashiers area. 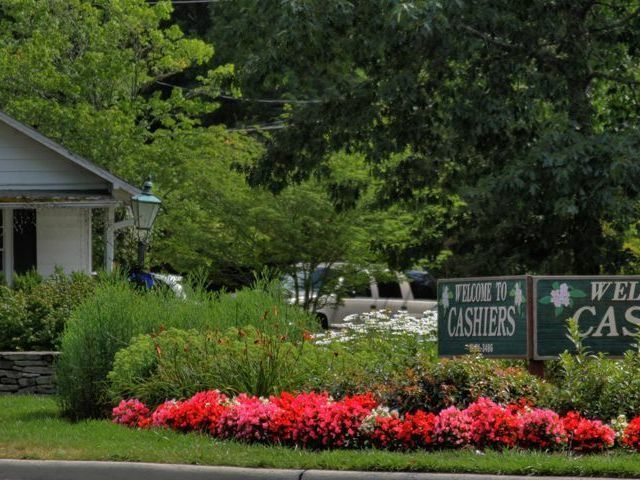 Contact our team at Berkshire Hathaway HomeServices Meadows Mountain Realty today to learn more about Cashiers real estate. We welcome the opportunity to update you on current market conditions while helping you get to know the area like a local. 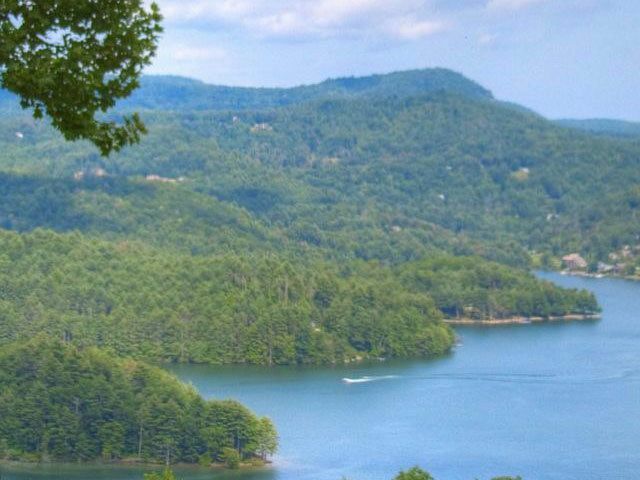 Let our knowledge and experience serve as your guide to Cashiers NC.